4 Vinyl 4X4 stickers of the “Am I Free to Go” graphic. Perfect for your computer, refrigerator or car! 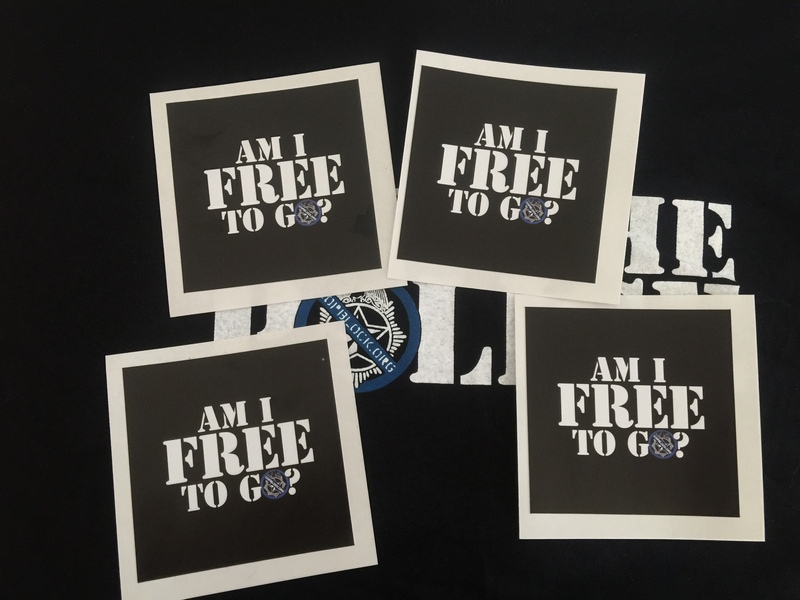 Set of 4 “Am I Free to Go” stickers from Liberty Stickers.